What's The Greatest Prank In Automotive History? 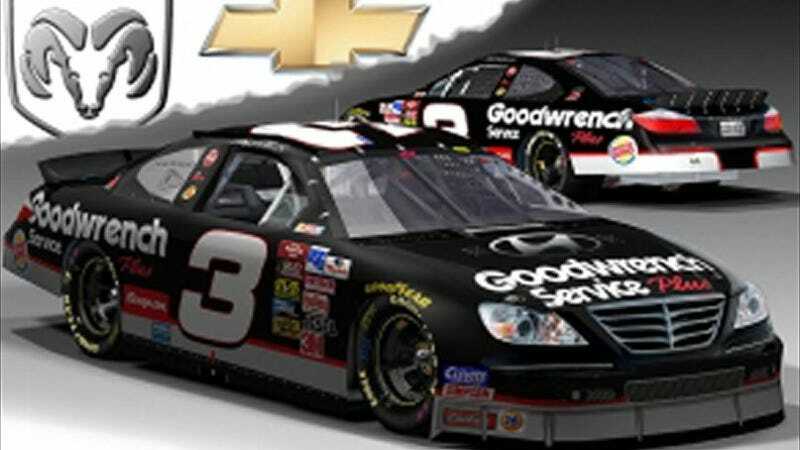 Back in 2009 as the Carcopalypse raged and Detroit melted down, President Obama ordered the Big 3 to drop their sponsorship in NASCAR altogether. Or at least, that's what an embarrassingly large group of people believed. It was all the work of Car & Driver, and while it was nothing more than a prank, it actually made people think of stock car racing beyond the Bowtie, the Blue Oval, and whatever symbol Mopar has. A blue M? Whatever. In any case, it was a good prank. What auto prank was your favorite?